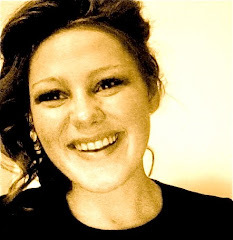 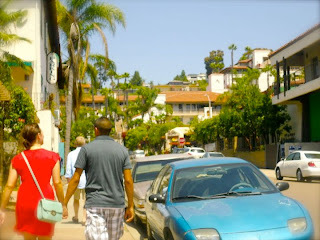 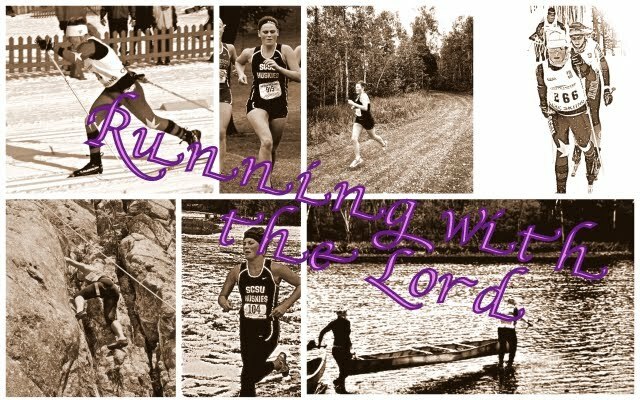 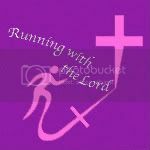 ~Running with the Lord~: ERIKA!!! 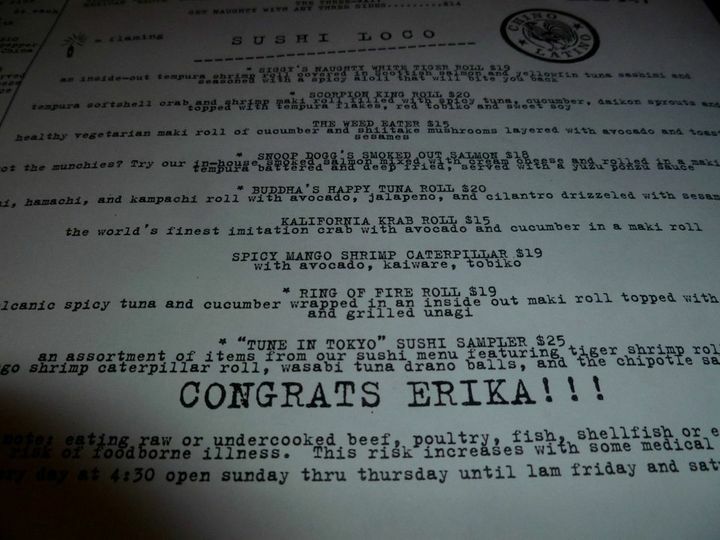 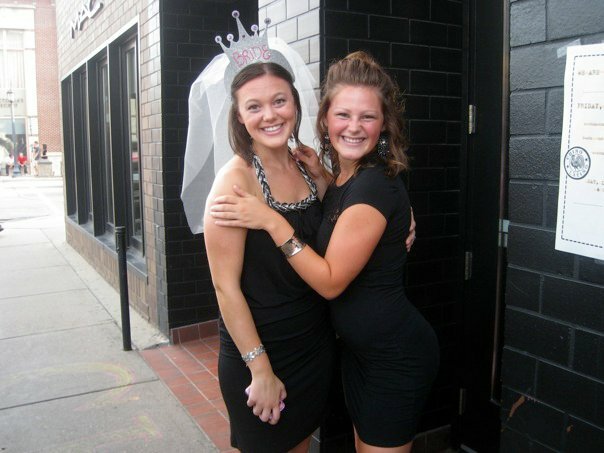 My big sissy Erika is getting married tomorrow!! 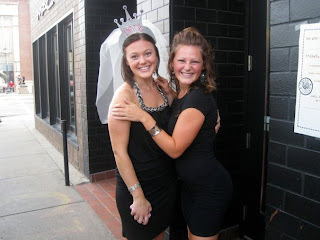 We had a great bachelorette party for her earlier this month. 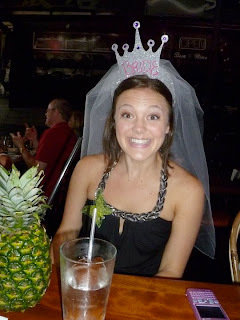 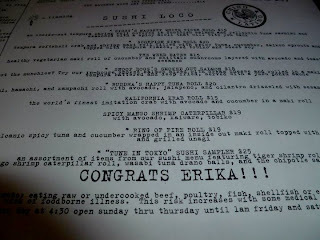 With a dinner at Chino Latino and a fun slumber party we celebrated her bride-to-be-ness. I am so excited for her! 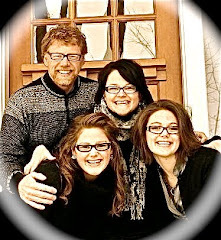 Tomorrow is going to be such an amazing and special day! 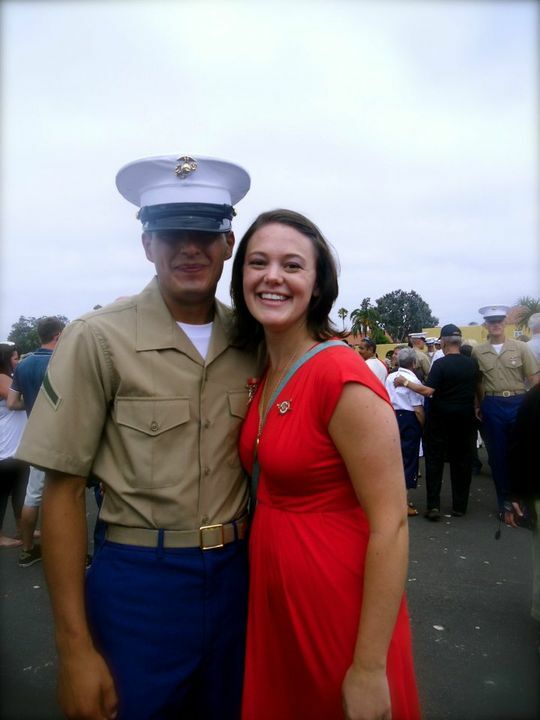 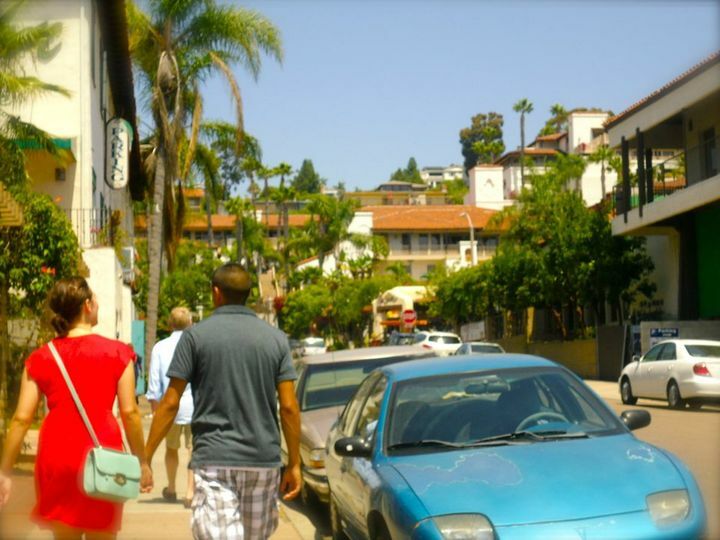 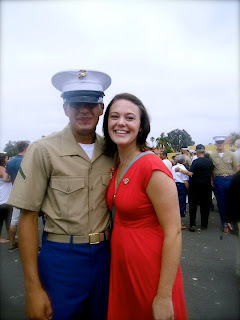 Erika and Dan in California earlier for his Marine boot camp graduation.